History: In 1958, Joseph Pramberger started working for Steinway & Sons where he was a design and project engineer, later as VP of manufacturing. 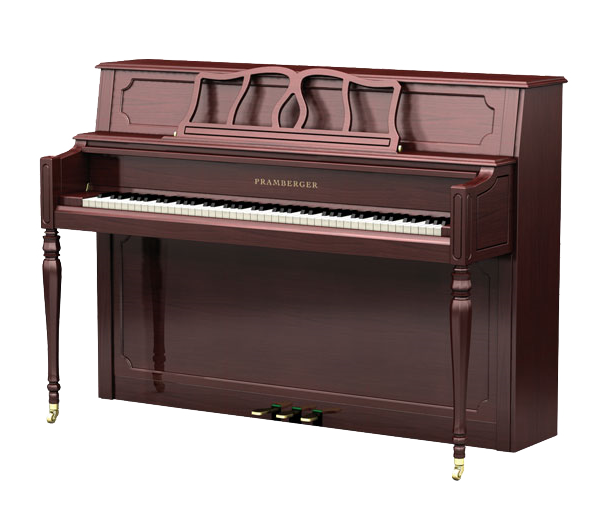 In 1987 he started his own company (Pramberger Piano Ltd.) and Young Chang hired him 8 years later in 1995 to redesign their line of pianos. After passing away in 2003, the estate of Mr. Pramberger signed on with Samick. Presently, Young Chang still owns the previous design rights but the name is owned by Samick.